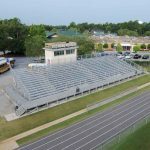 Project Description: The project included modifications at Southwest Elementary School and Crisp County High School and totaled nearly 230,644 square feet. 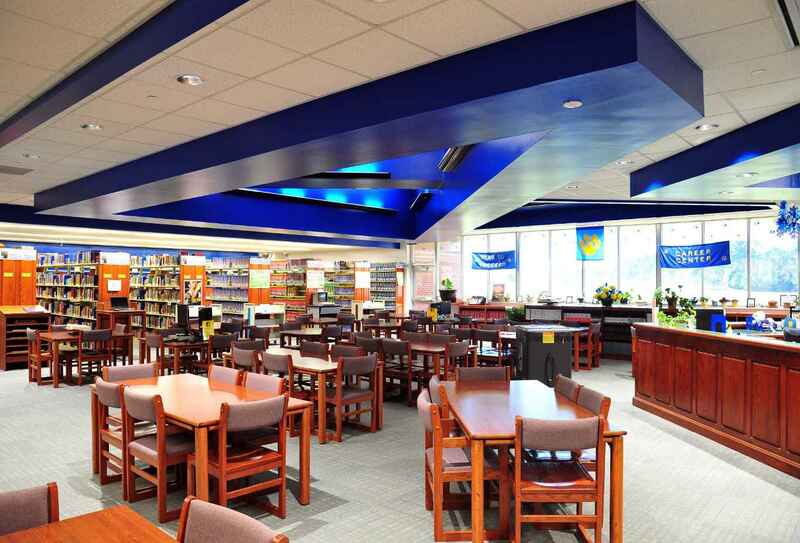 At Southwest Elementary, the work included interior painting of the 46,556 square foot school, roof replacement of three buildings and construction of new concrete walkway and walkway cover along with minor electrical additions. 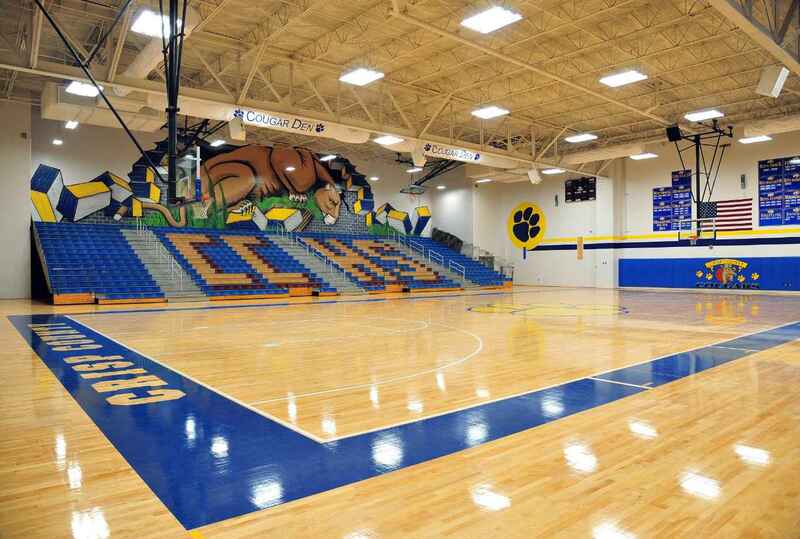 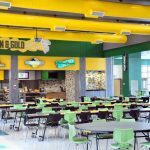 For the High School, the work included flooring, painting and major HVAC and electrical systems replacement to the 184,088 square foot school including structural modifications to the existing gymnasium roof to accommodate new HVAC units.